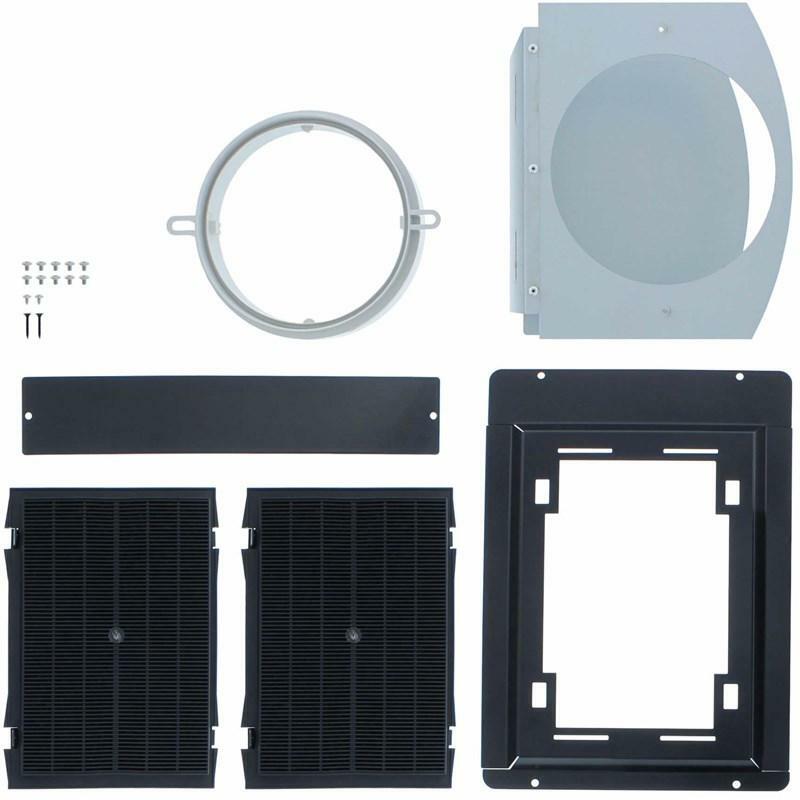 ZRC00SV Recirculating Kit from Zephyr. 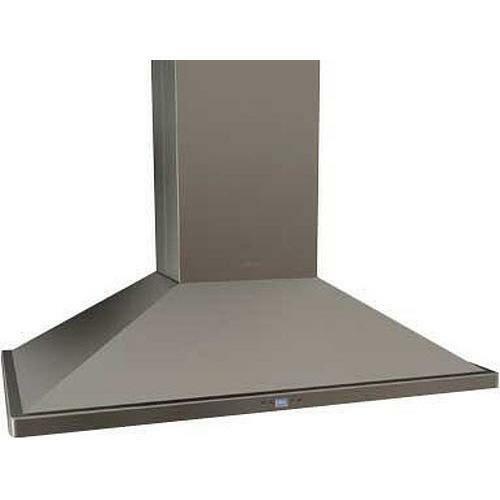 Zephyr Europa Serie Napoli 42" classic chimney island range hood. Featuring the DCBL Suppression System, Bloom HD LED bulbs and the unique Quick-Lock installation system. The Napoli hood is as easy to install as it is to look at. Zephyr AK0712 Back Splash With Warming Shelves for 42" Tempest I and II Models. 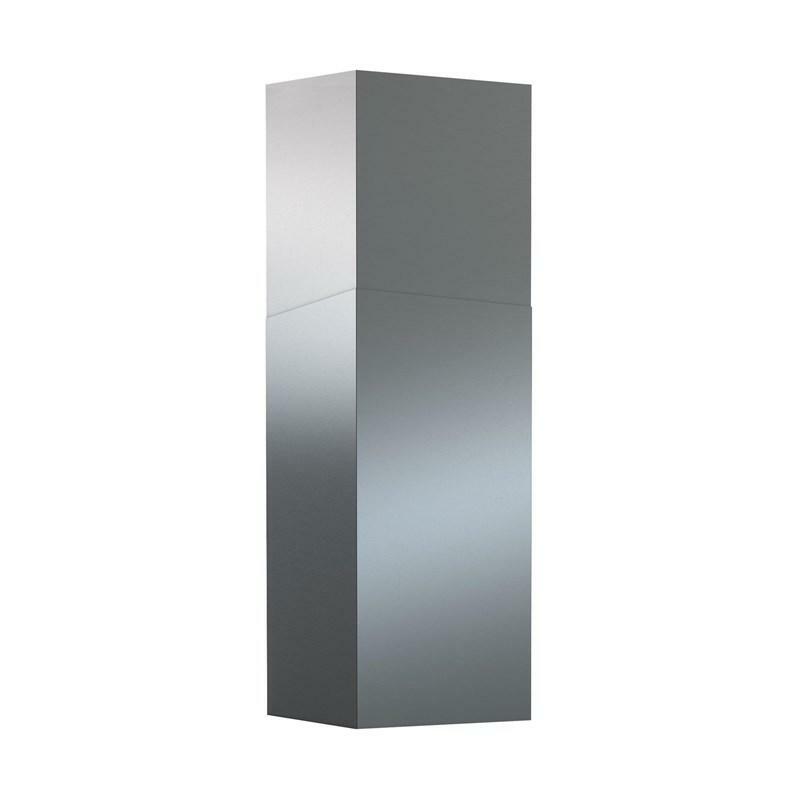 Zephyr extension duct cover for ANZIO Essentials Europa series chimney-style range hoods in black stainless steel.